Ethiopia and Eritrea Again in War? Ethiopia and Eritrea Again! Wars will Not Solve Any Problem! What happens between Ethiopia and Eritrea could exceed many people's expectations. 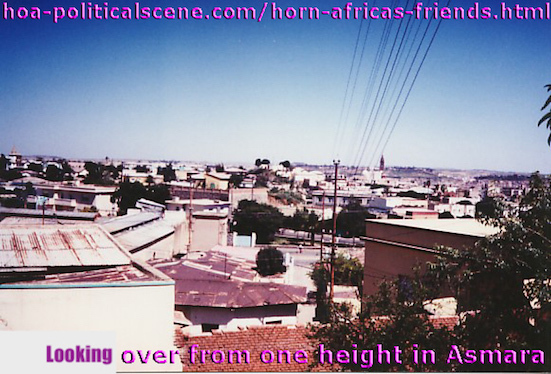 hoa-politicalscene.com/ethiopia-and-eritrea.html - Ethiopia and Eritrea: Overlooking Asmara from one height at Gazabanda Tilian. The Ethiopian government continues penetrating Eritrea now and then, which puts the entire Horn of Africa at risk. 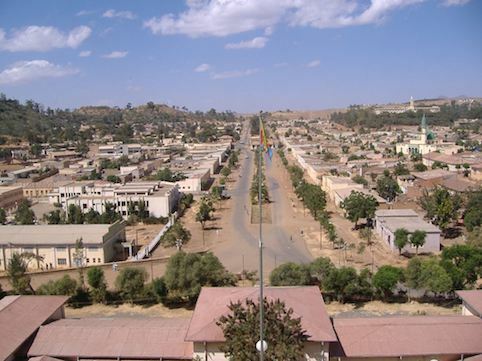 The last attack of the Ethiopian army on Eritrea in Thursday 15 March was not the first attack since the end of the last war between the two neighboring countries. It is also unjustified although the Ethiopian authorities accuse the Eritrean government of training Ethiopian opposition fighters "who have lunched attacks on Ethiopia", as Addis Ababa says. It is well known that the Ethiopian government hosts fractions of the Eritrean oppositions in Addis Ababa and supports them to overthrow the Eritrean government since the end of the last war. As long as the Ethiopian government sponsors the Eritrean opposition, what prevents the Eritrean government from supporting the Ethiopian opposition? Despite the question, it is clear that the Eritrea government not only hasn't the capacity, but also wouldn't do something that brings foreign troops to attack its land. From this point, it seems that the political situations between the two countries would not be improved by such behaviors. In stead, such behaviors would add more dangers to the already complicated political situations in the entire region of the Horn of Africa. Egoistic perception of each party will not help them solve the problems. Looking sensibly to the issue requires that the two parties must return to their minds and understand that, unless they clean their hearts from the pain of the past, they will never succeed to help their societies resettle to pursue the urgent development needed in these poor societies. They also seem not aware of the foreign attempts to invest in this swamp, if we said the Ethiopian regime is not already involved. hoa-politicalscene.com/ethiopia-and-eritrea.html - Ethiopia and Eritrea: Addis Ababa looking into beautiful sight. For more beautiful sights in Ethiopia, see 100-beautiful-sites-in-the-world.com/gondar.html. Why are the Ethiopian and Eritrean Affairs so Complicated? The Ethiopian army attack on Eritrea coincide with the 10th anniversary of the arbitral ruling of the Eritrean-Ethiopian Boundary Commission, as a press release from the Eritrean Foreign Affairs Ministry says. The Eritrean Ministry of Foreign Affairs accuses unmentioned powers of backing the regime in Addis Ababa against Eritrea. Meanwhile, "The objective of the attack, and its audacious publicity, is to divert attention from the central issue of the regime's flagrant violation of international law and illegal occupation of sovereign Eritrean territories as well as from its myriad internal problems." The Eritrean Foreign Affairs Ministry says. Read the press release at the end of the article. This issue occurs while foreign troops are planned to be deployed in Uganda claiming to pursue the Lord's Resistance Army of Josef Koni, while the intention seems as to have a foot on the Great Lake Region, near of the Horn of Africa. However, the two parties in Addis Ababa and Asmara still seem to be unaware. The relations between the two parties was very good during the period of the armed struggle and even after the liberation of Asmara and Addis Ababa from the Ethiopian regime of Mangistu Haile Maryam in 1991 and it kept to be good until five years of that date. 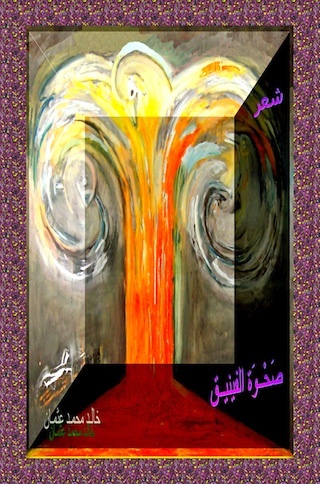 * Read more about this period in my book, "The Political Tragedy of the Horn of Africa" at Apple iTunes. The iTunes badge is at the right column. hoa-politicalscene.com/ethiopia-and-eritrea.html - Ethiopia & Eritrea: A beautiful site in Mendefera, Eritrea. See more beautiful sights at 100-beautiful-sites-in-the-world.com. The Ethiopian forces "penetrated 18 km inside sovereign Eritrean territories to carry out an attack on Eritrean army outposts", The Eritrean Ministry of Foreign Affairs said in a press release on 16 March 2012. The attack, which was not the first against Eritrea didn't surprise the Eritrean authorities, but "it amplifies the extraordinary situation where the culprit "strikes but cries first" while all along pleading with its protectors to "disarm the victim". The press release declared that the timing of the provocative attack seems to have chosen to coincide with the 10th anniversary of the arbitral ruling of the Eritrean Ethiopian Boundary Commission. In this sense, it epitomizes the incessant acts of aggression that have and continue to be perpetrated against Eritrea for the last ten years by the TPLF regime with the encouragement of its backers. The objective of the attack, and its audacious publicity, is to divert attention from the central issue of the regime's flagrant violation of international law and illegal occupation of sovereign Eritrean territories as well as from its myriad internal problems. The quagmire the regime finds itself enmeshed in due to its reckless acts and wars of regional destabilization and the failure of its attempts to subdue the Ethiopian people by fomenting ethnic strife and polarization are additional factors that are fueling its aggressive conduct. As we underlined at the time, the recent "deplorable disguise" to rationalize its unlawful acts. Eritrea urged the UN action after the Ethiopian attack, an Ethiopian government spokesman described as "a successful attack". The Eritrean Information Minister Ali Abdu said "It is those who do not know the price of war who are hungry to go to war". 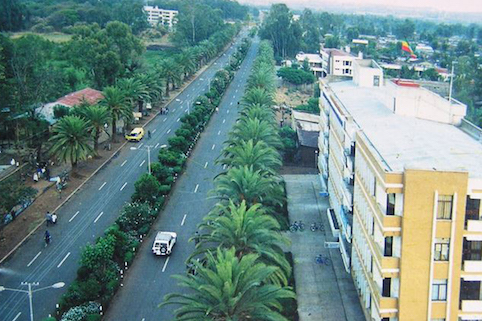 Ethiopian news says, the Ethiopian forces attacked rebel bases inside Eritrea on Thursday. Ethiopia accuses Eritrea as the arch-foe of training fighters who have lunched attacks on Ethiopia. Let us know what you think about Ethiopia and Eritrea again in war. Use the form below. You can use the same form to write about Ethiopia and Eritrea and update this page always. However, this page is only on updates about the war between Ethiopia and Eritrea. "Like" and "tweet" Ethiopia and Eritrea using the small buttons on the page. 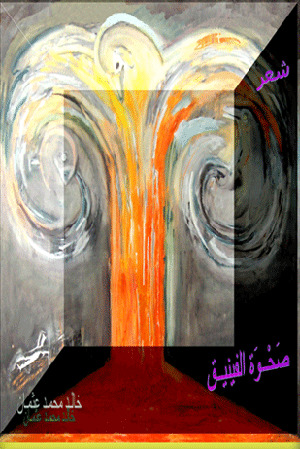 Use the following comment C2 entries form to comment. Thanks. Comments or new articles and updates on Ethiopia and Eritrea again in war appear at the section of the page above this paragraph and below the form. Scholars find articles on the political development in Ethiopia and Eritrea and analyses of the Political news in Ethiopia and Eritrea to rely on for scholarly prepared researches. "Solo Build It" at the bottom of Ethiopia and Eritrea empowers this page and the entire website.